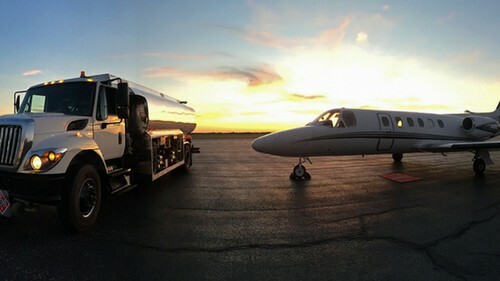 Safety, Service and Value are at the core of all we do here at US Jet Center. Our FBO team is here to serve you 7 days a week from 0600 to 2400, or 24 hours upon request. 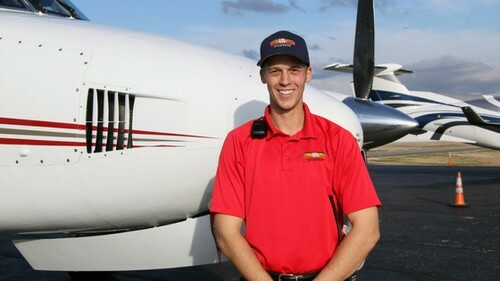 We are efficient and thorough, ensuring you, your passengers and your aircraft are well taken care of.